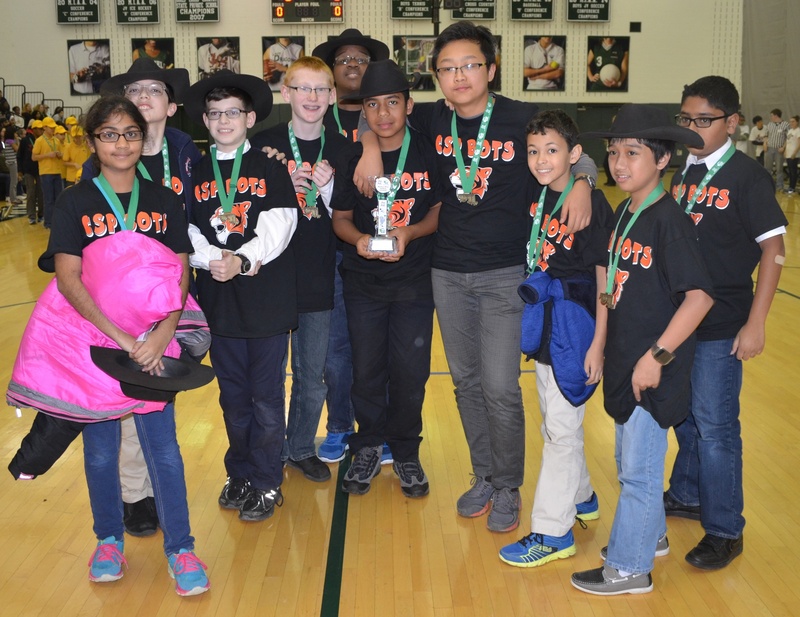 CSP Robotics Teams achieved success at the FLL Competition that took place at Glenelg Country School. This year's theme was Trash Trek. In the 2015 FIRST LEGO League TRASH TREKS Challenge, more than 233,000 children ages 9 to 16 from over 80 countries will explore the fascinating world of trash. From collection, to sorting, to smart production and reuse, there is more to your trash than meets the eye. CSPBOTS received second place at Robot Game. TIGERBOTS reeived second place at Project Competition. Both teams competed against 24 teams during the event. 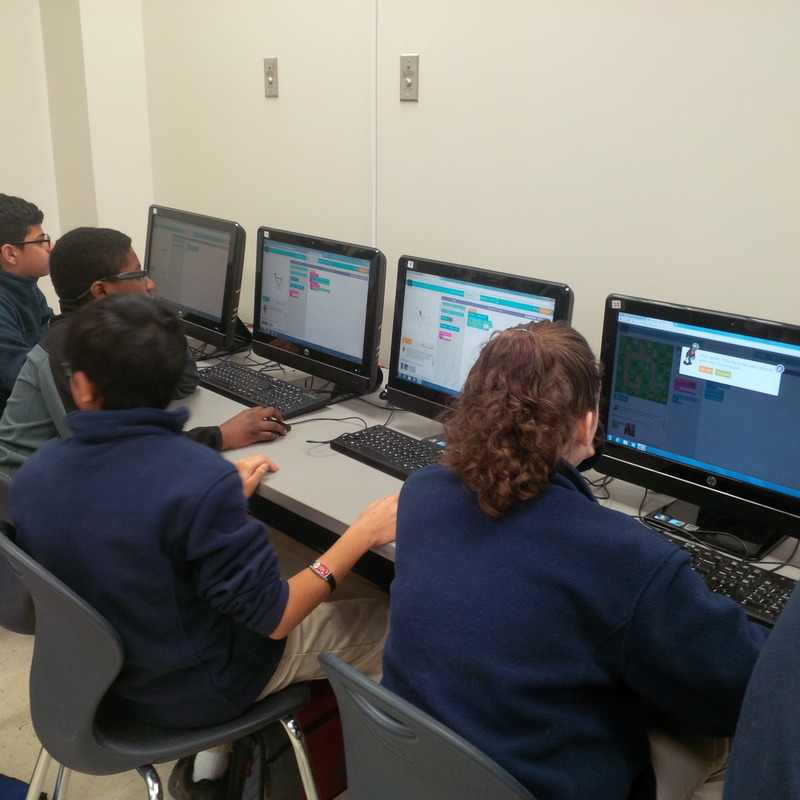 Members of CSPBOTS are Darsana, Aiden, Joseph, Dillon, Oumar, Isaiah, Aaron, Julian, Rygel, and Rishi. 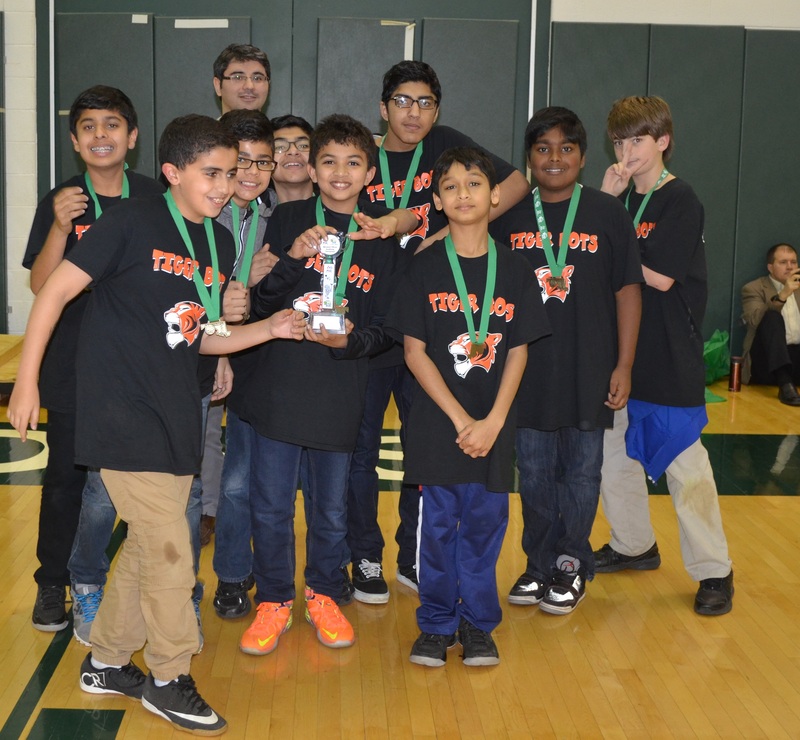 Members of TIGERBOTS are Dhruva, Abdul, Uswa, Haydar, Akash, Hamza, Om, Adharsh, Aaron, and Nahuel. We appreciate Xpand Horizon LLC for their generous donation. Keep up the hard work CSP. Eligible students received letters on Monday inviting them to apply to CSP's National Honor Society. The students received a letter with the application and two teacher recommendations. The teacher recommendations must be returned in a sealed envelope from the teacher or they will not be eligible. All Applications are due to Mrs. McCallister by January 20th. If selected, the Induction Ceremony is on January 28th at 7:00 p.m. ATTENTION ALL MIDDLE SCHOOL STUDENTS!!!! Are you smart? Do you love trivia and fun facts? Do your friends call you a walking encyclopedia? Do you know everything there is to know about everything??? 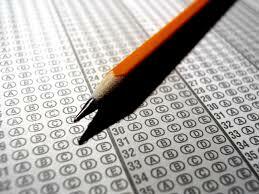 If you answered “yes”, then the time to show the world your brain-power is now! On Tuesday, February 2, 2106, at 6:30 pm, Chesapeake Science Point Middle School is hosting the 2016 National Geographic School Geography Bee. The winner of our School-wide Bee will complete a written test to be considered for advancement to the State Bee. State champions compete to advance to the National Bee, where they will vie for a $50,000 college scholarship, a trip a National park and $500 in cash. On Friday, April 29, 2016, Chesapeake Science Point will be hosting Career Day. Parents and members of the community are invited to share information about careers and higher education. The event will be held from 9:30 am - 12:30 pm. If you’re interested in joining us in this endeavor, please complete the Career Day Request Form. The link is provided below. If you have problems viewing or submitting the form, please contact me at ksmith@mycsp.org. Breakfast and lunch will be provided. Describe your job, emphasize work hours, job duties, special training or education needed, length of employment, employer, etc. The event will be held in gym-expo style. 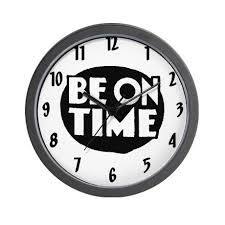 Two grade levels at a time will have an hour to rotate between various presenters. If possible, please bring samples of visual aids or tools you use. You can also bring out giveaways for students if you choose. Please see the schedule of final exams for the week of January 19-22. All students were given a schedule for second semester this week. All students' schedules will change second semester, so please be aware that your child will have different classes at different times starting after next week. Students in 8th, 9th 10th and 11th grades were also given a list of classes that their teachers are recommending for next year. This is not their schedule for next year, just a list of classes. Included in these recommendations are core courses (English, math, social studies, science, foreign language and technology). Not included in this list are general electives; those will be added to the schedule later in the spring. If you have any questions about the courses that teachers have recommended for next year, please contact this year’s teacher in that subject area. The College Board’s free College Planning Seminar is scheduled to take place from 6 pm- 9 pm on Tuesday, January 26, 2016, at the Baltimore Marriott Inner Harbor Hotel at Camden Yards. 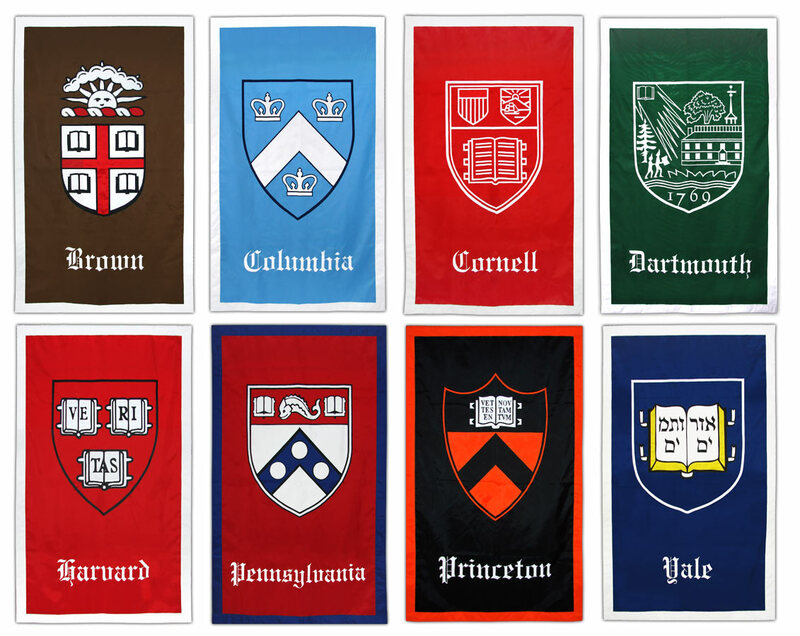 This event will provide students and families to speak directly with College Board experts, college admission representatives and financial aid counselors from colleges and universities across the region. Free food too! Please see the flyer for more information. For more information, please see links below. Contact Mona Gomaa at mgomaa@mycsp.org with any questions. Thanks! CSP held their 11th annual Science Fair on December 19th. Many of the students participated and the judges were impressed with the quality of their work. I would like to thank all the teachers and parents who helped us at the science fair; without your help it wouldn’t have gone as smoothly as it did. 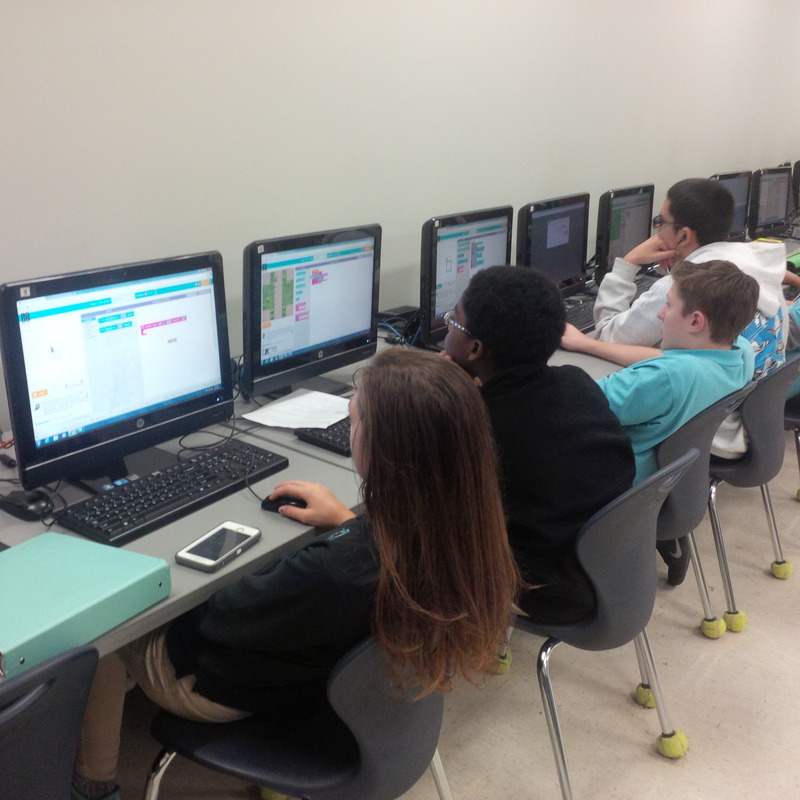 Twenty seven middle students will represent CSP at the CLF STEM which will be held Saturday, January 30th. Fifteen of the high school and ten middle school science fair students will represents CSP at the AACPS Regional Science and Engineering Fair on Saturday, March 5th at North County High School. 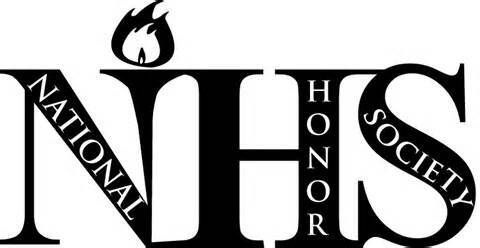 The award ceremony will take place on Thursday, March 10th, 6:00 to 8:30 at North County High School. Please congratulate these students for their accomplishments. 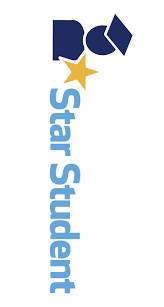 Congratulations to the students who earned the title of CSP Star Student for the month of December 2015! An email was sent out to parents/guardians asking that they join us in celebrating this wonderful accomplishment. 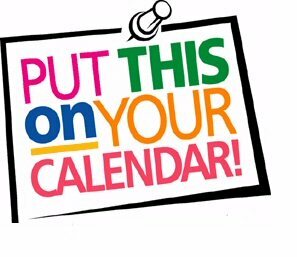 A special lunch will be provided for the star students and their parents/guardians on 1.28.16 @ 12:00 p.m. in the media center. CSP competed in its first ever archery tournament on December 12th in Severna Park. Nathaniel Navales was the highest scorer for CSP, followed closely by Matt Berg. Ana Fahey was the top scorer for CSP in the HS Girls division, while Emily Zhu led the middle school archers. In total, the fourteen students from CSP hit 37 bulls-eyes, an impressive accomplishment for their first tournament! - Every student should have the opportunity to learn computer science. - It helps nurture problem-solving skills, logic and creativity. - By starting early, students will have a foundation for success in any 21st-century career path. It's the new year, and it's time for Science Olympiad to kick into high gear! In Science Olympiad, students compete with other schools to test their knowledge and skills in many different branches of science - from fossils to robotics. There are three different kinds of events - knowledge of scientific concepts, engineering machines or constructs to accomplish certain tasks, and applying laboratory skills to solve problems. CSP has a long history of success at both the regional and state level, and we hope to continue that with strong teams this year. Our regional tournament will be held February 20th. High School practices are scheduled for Tuesdays and Wednesdays, while Middle School practices are Tuesdays, Wednesdays, and Thursdays. Science Olympiad Club will be held Tuesdays through Thursdays. Mr. Hamrum will be available Tuesday and Wednesday and Ms. Beazer will be available Tuesday through Thursday. Please connect with your partners to decide which days you will meet to prepare for the upcoming competitions. The Regional Competition will be held Saturday, February 20th, at University of Maryland College Park. The State Finals will be held Saturday, April 23rd. Due to Science Olympiad switching to an intensive schedule, there will no longer be separate archery times for Middle and High School students. Instead, all archery club members are now invited to the Thursday session. This should be temporary, and another announcement will be made when we can resume Tuesday sessions. Hello Parents! We would like to get your input for the 8th grade trip that will be taking place in April 2016. Please read the following letter and respond to the 8th Grade Trip Survey. Students have also received a hard copy of the trip information. We need your response by Wednesday, January 13th. Thank you! 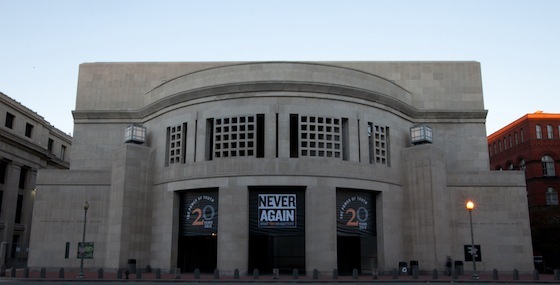 On January 28th, the 9th Grade class will be going to Washington D.C. to the United States Holocaust Memorial Museum. We will be departing school at 9am and returning at the end of the day. Students must bring a lunch or money for lunch with them. Anxiety is normal and useful until it becomes excessive and detrimental. If your child is worrying too much you can establish a set "worry time." Depending on your child's age this could be scheduled for 10-20 minutes early each evening. During the worry time you will be available to discuss your child's worried thoughts and scared feelings. When your child brings up a worry any other time, postpone by saying I will be glad to discuss that during worry time if it is still bothering you then. Being able to postpone worry is a powerful tool that will allow your child to gain control over the automatic negative thoughts that are feeding his/her anxiety. 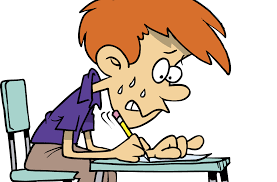 There are 2 cautions for parents: 1) don't over reassure; and 2) don't let your child avoid the thing/person/event/etc. that is causing the anxiety. Instead parents need to help the child develop tools to cope with anxiety in a positive way. For more assistance check out one of the books below or make an appointment to see one of the school counselors. Anxiety-Free Kids, by Zucker, offers parents strategies that help children become happy and worry free, methods that relieve a child's excessive anxieties and phobias, and tools for fostering interaction and family-oriented solutions. You and Your Anxious Child, by Albano, has moving case studies and brings much-needed hope to families, helping them shape a positive new vision of the future. Freeing Your Child from Anxiety, by Chansky, shares a proven approach for helping children build emotional resilience for a happier and healthier life. This book was revised in 2014. To allow students the opportunity to prepare for their exams, after school clubs have been cancelled the week of 1.19.16 - 1.22.16. 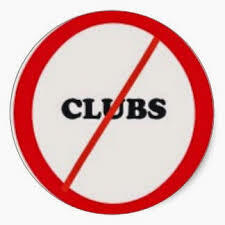 Clubs will resume on Wednesday, January 27, 2016. All students that participate in after school clubs are expected to be picked up by a parent or authorized guardian by 4:30 pm. Consistent late pick-ups may lead to dismissal from after school clubs. After 4:30 pm students may be directed to exit the building and wait in the parking lot area for their parent or guardian. Please make sure that you have made the necessary arrangements for your child to be picked up on time. Help us assure that your children are supervised and safe. Thank you for your cooperation. These items will be put in brown lunch bags, so we prefer travel size items. Feel free to donate any other items you feel are important this time of year. 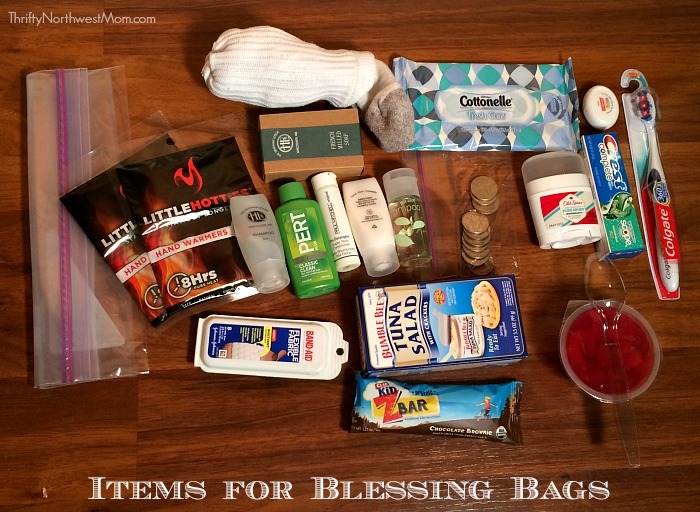 Also, please let Ms. Zambito know if you are willing to distribute Blessing Bags in your area. Thank you for your continued support! 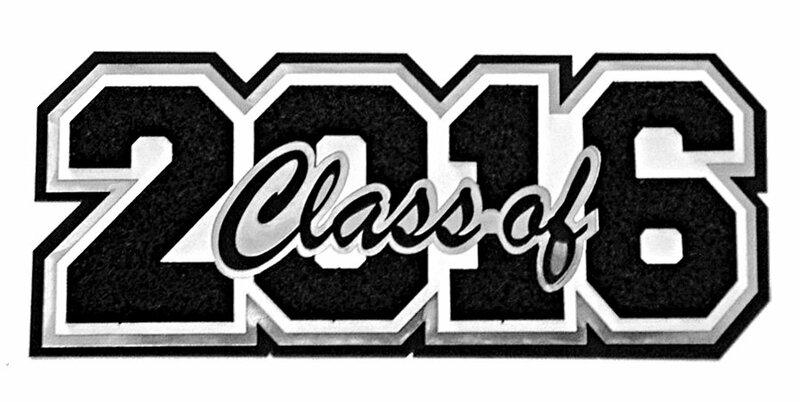 Cap / Gown Orders - If you still need to order a cap/gown for graduation, please take care of this as soon as possible. If your child still needs to have senior pictures taken, please call Prestige directly at 410-525-1700 to make an appointment with them.